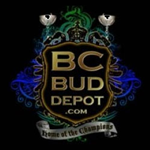 BC Bud Depot - The Purps. Free US delivery. The Purps is a legendary strain. It's won more awards than you've had hot dinners. Dense yields of pure purple baby. 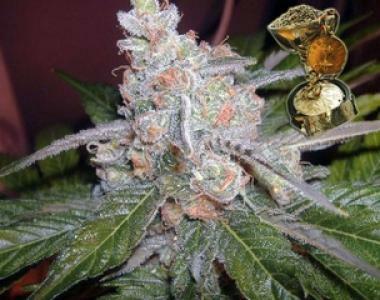 The taste is soothing, the buds are dank, and the bouquet is tantalizing. The high is both uplifting and soaring, with a zero burnout factor and a deep purple grape taste that lingers forever. If you want a garden so dank that you will start questioning the true meaning of life - go with The Purps.